I know better than anyone that for the money you save on a DIY beauty routine, you certainly take a risk or two. 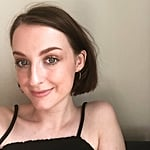 I used to cut my own fringe, and I am by no means that kind of creative. I also thought I could go from brunette to icy blonde with one box dye. I hasten to add, I paid the price to correct these mistakes (understatement) in professional fees and the Facebook photos that still haunt me to this day. Aside from a tame brunette box dye, reaching for the razor, and my skincare routine, I tend to leave hair removal and care to those trained in these fields, especially when it comes to my face. 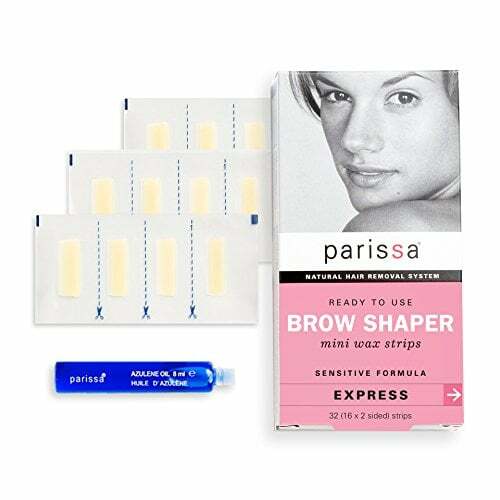 That was until I found myself avoiding washing day and playing around with a box of Parissa Brow Shaper Wax Strips (£9). The natural, resin-based wax strips come ready-to-use, and the simple process is like an idiot's guide to waxing: press on and zip off. 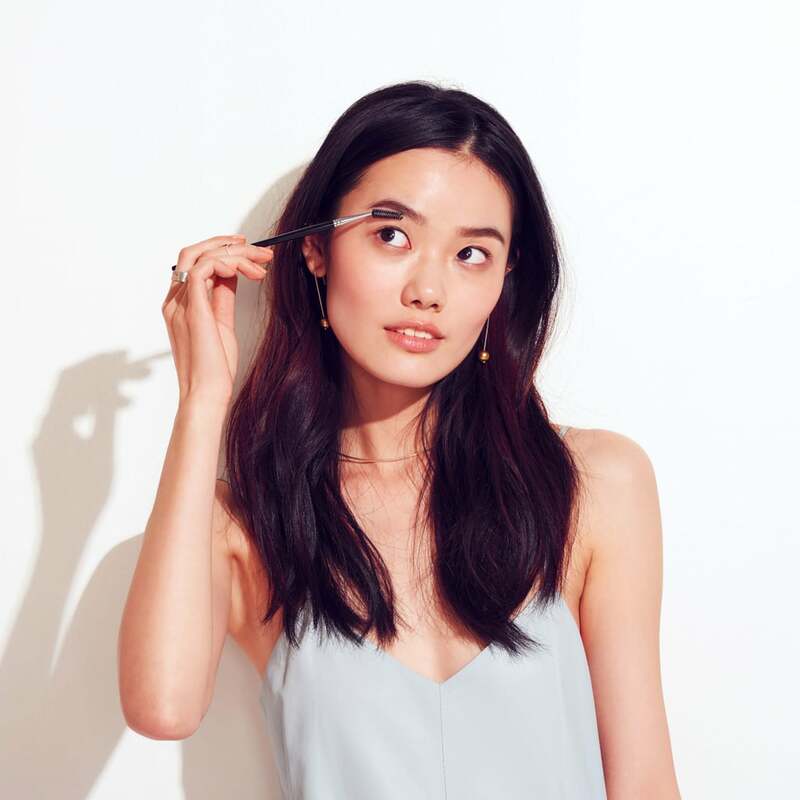 Within minutes, I found myself with salon-perfect brows and the personal pride to match them. I continued my foray into becoming a hair-removal expert by whipping off my 'tache, something I had previously shaved off, inspired by my colleague Kirbie. The experience was fuss, mess, and (mostly) pain-free, not to mention quick, easy, and cheap enough to justify the takeaway I had just ordered (buffalo mozzarella pizza and tiramisu, FYI). 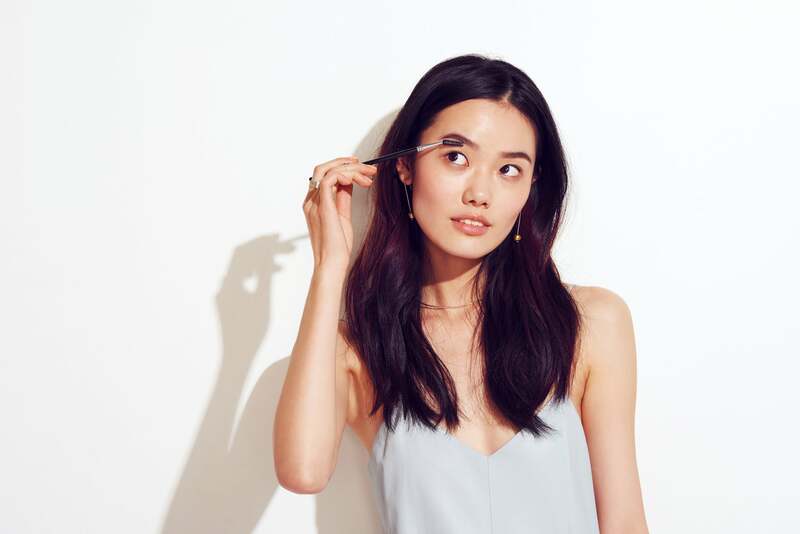 If you're tired of booking brow appointments and wasting your lunch hour being threaded, I'd definitely recommend this at-home approach. Product Credit: Jill Stuart Dress, In God We Trust Earrings, Iconery Rings.